The story of John Paul Getty III is one that demands to be told, apparently. 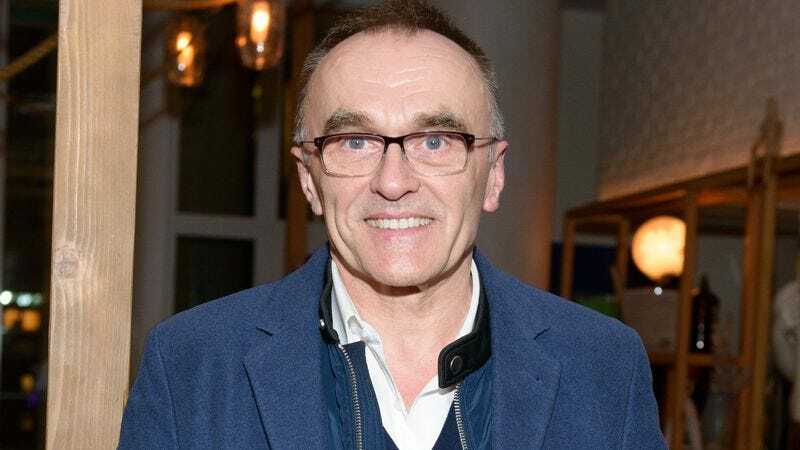 Just days after Ridley Scott confirmed he’s directing a film about the Getty heir’s kidnapping in 1973, FX announced that production’s begun on Trust, Danny Boyle’s drama series about that infamous incident. The network ordered the oil dynasty drama almost exactly one year ago, and today issued a press release with the June start date information. FX CEO and mayor of television John Landgraf said the network’s “thrilled to begin production on Trust,” which is being written by Simon Beaufoy and directed by Boyle. The 10-episode limited series will center on Getty III‘s abduction when he was 16, and his grandfather’s unwillingness to pony up the ransom. Getty negotiated down from $17 million to less than $3 million, which his son, Getty II, had to repay (with interest). It’s that kind of loving devotion that Boyle’s series will explore when it premieres in January 2018. If you can’t get enough of T2 Trainspotting director Danny Boyle, check out Film Club’s new video interview here.